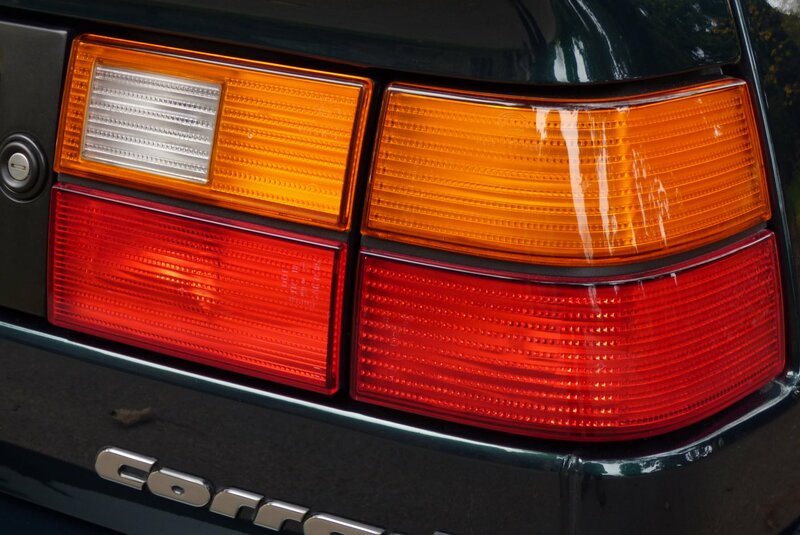 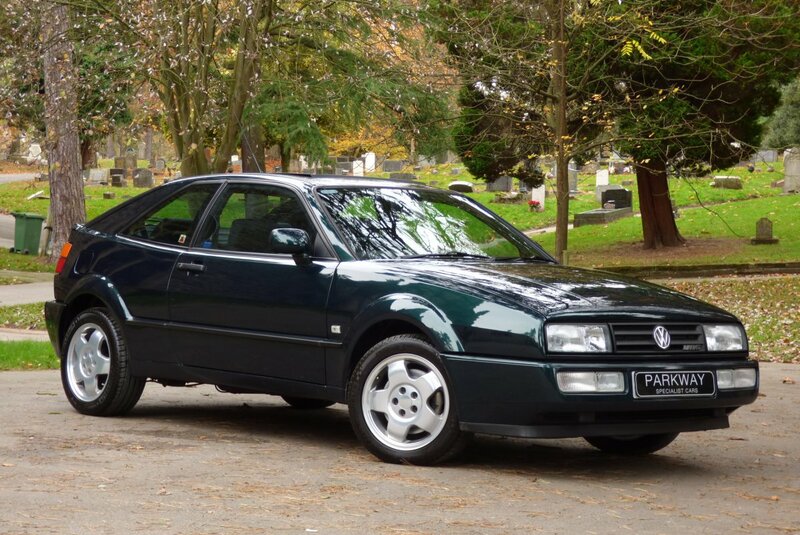 The Volkswagen Corrado Went Into Production On The 1st Of September 1998, With This Fabulous Model Being Assembled At Karmann Factory In Osnabrück, Germany And Was The Brain Child Of Designer Herbert Schäfer. 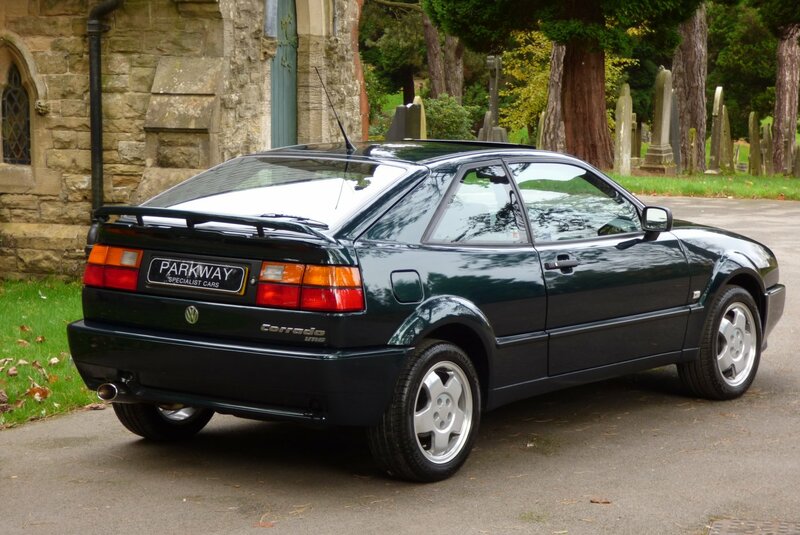 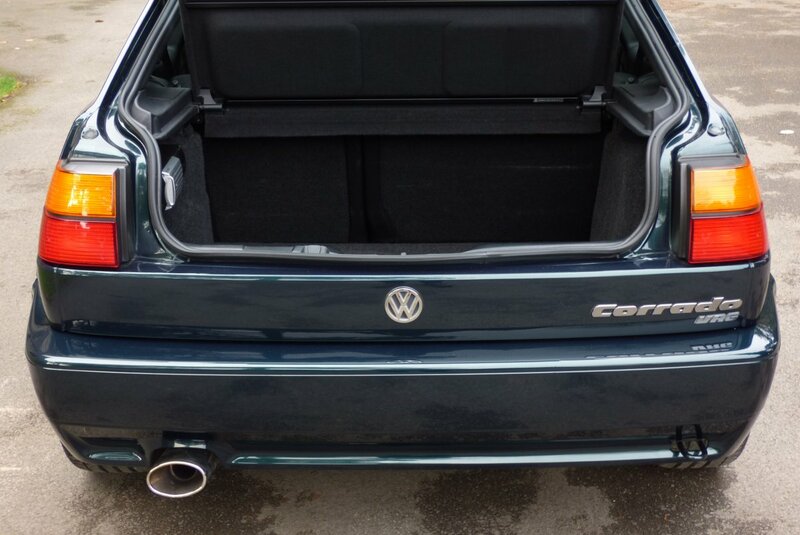 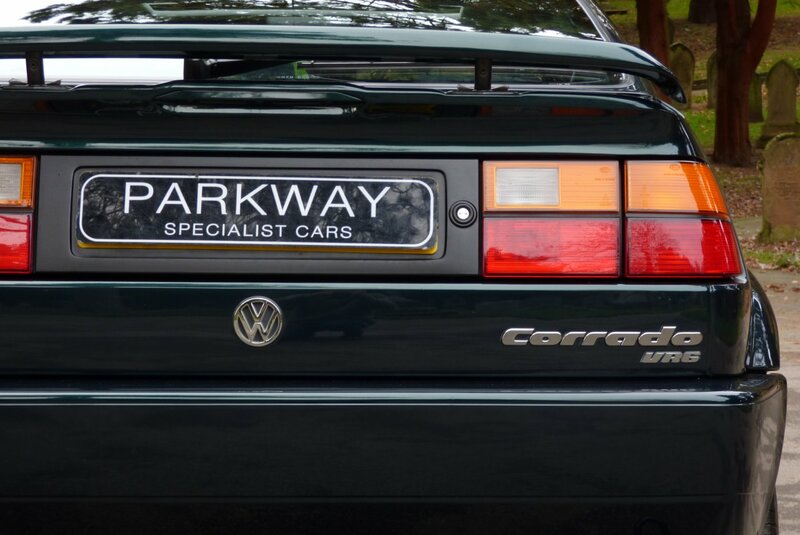 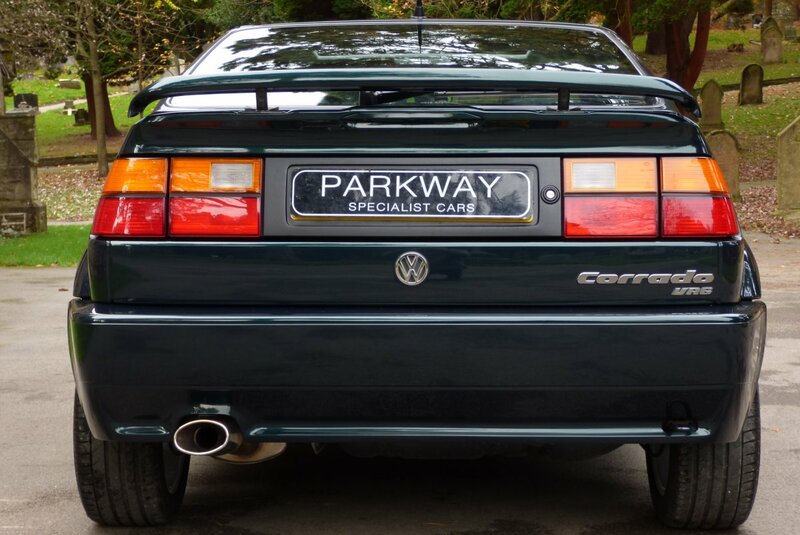 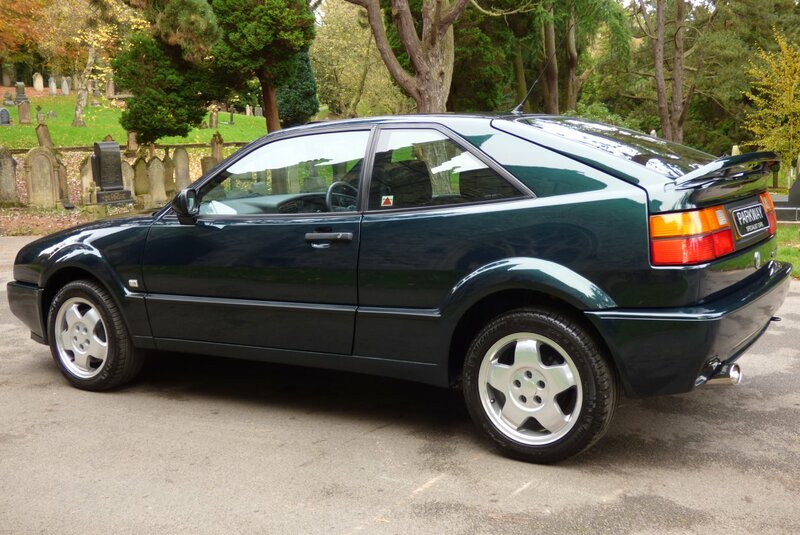 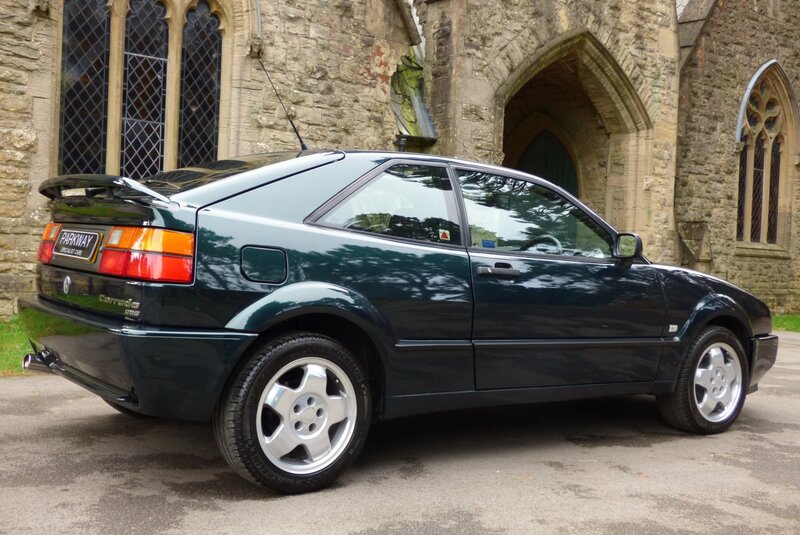 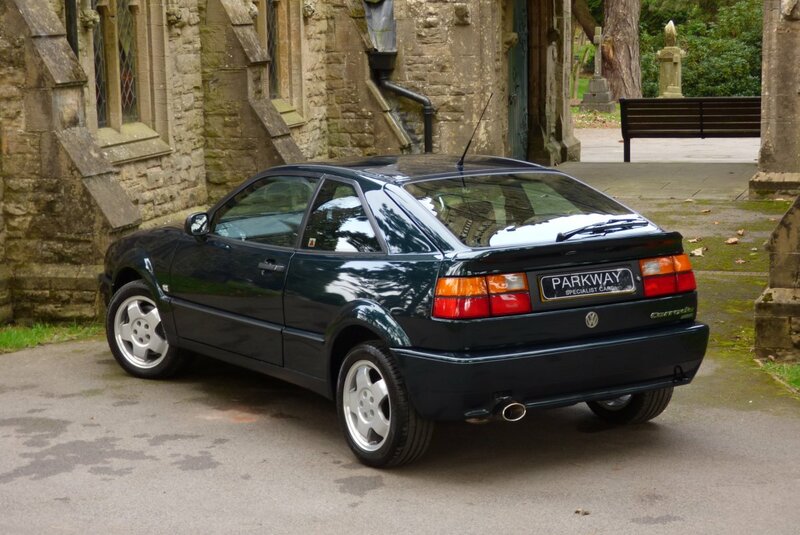 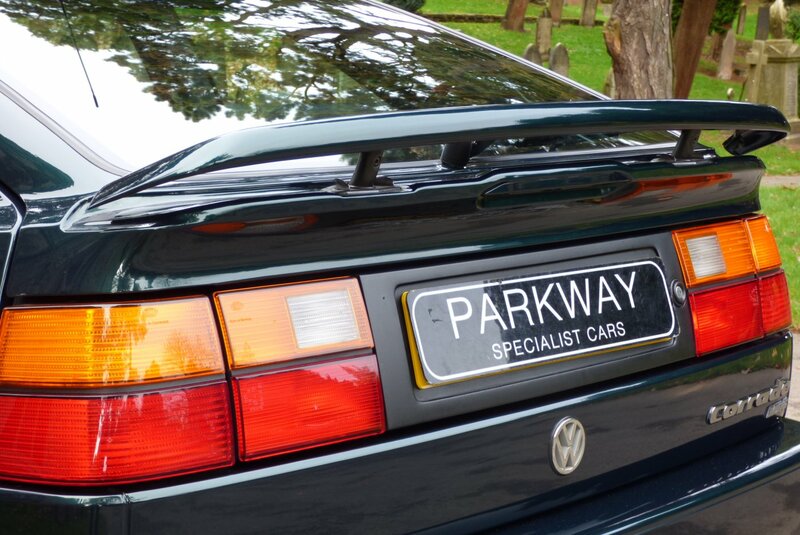 During The Late 1980`s The Modern Coupe Body Was Well In Fashion With Every Car Manufacture Worth Its Salt, Wanting To Include Their Own Take On This Highly Desirable Design, With Some Vehicles Viewed As Being Better Than Others, With The Volkswagen Corrado Being Viewed As One Of The Most Accomplished And Desirable Models To Aim For. 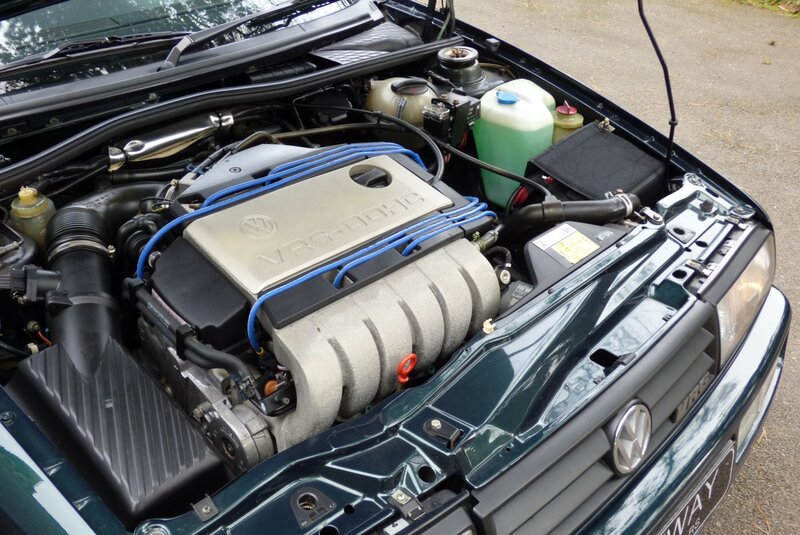 The Line Up Included Various Engine Choices To Include The Super-Charged Four Cylinder G60 With 158 BHP, But In 1992 Things Got Rather More Interesting With The Arrival Of The Mighty VR6. 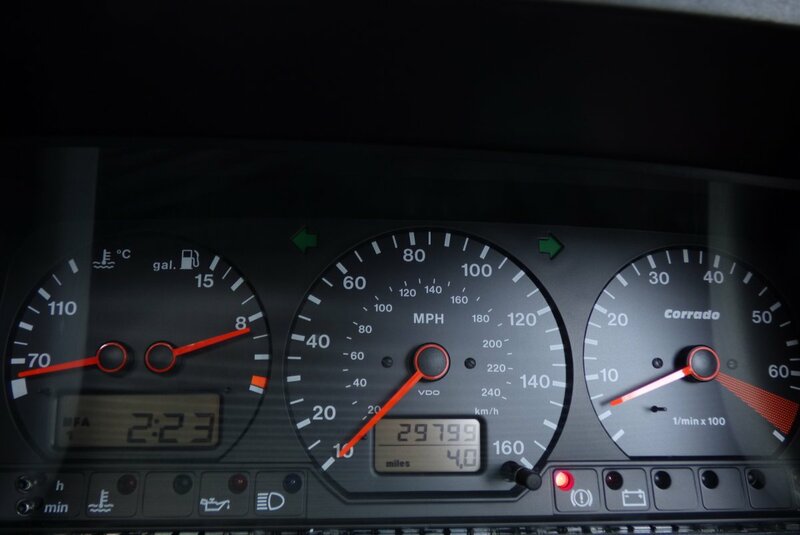 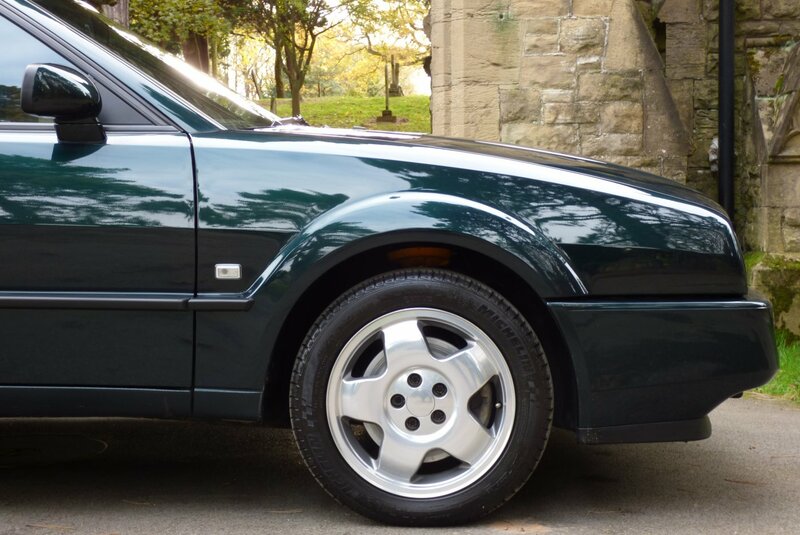 This Top Of The Range Came With A 2.9 Litre Six Pot V6 Displacing Engine, That Generated A Rather Healthy 190 Brake Horse Power, Capable Of Accelerating From 0-62 MPH In Just 6.7 Seconds And A Top Speed Of 146 MPH. 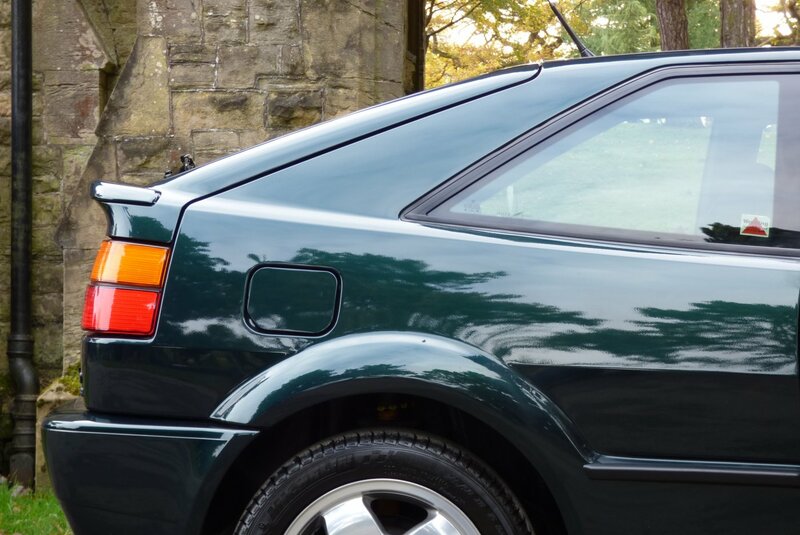 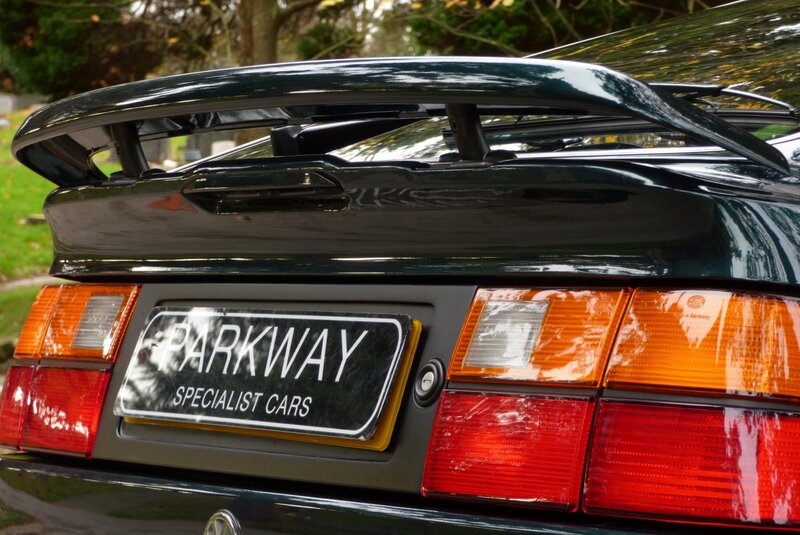 This New Model However Came With A Massive Asking Price Of Just Under Twenty Thousand Pounds, Which Made This One Of The Most Expensive Coupe Cars Available, All Of Which Resulted In Low Numbers Being Acquired By UK Buyers At The Time. 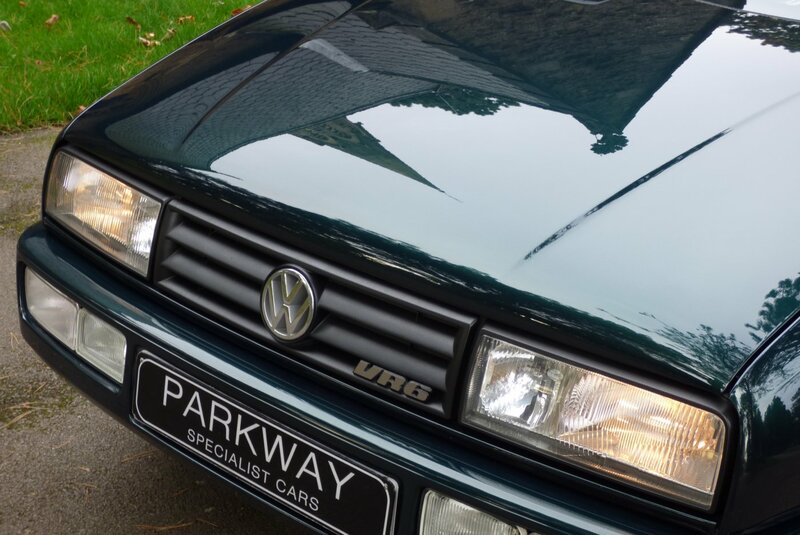 Between 1992 To 1995, Volkswagen Reported Only 6000 VR6 Units Sold & Delivered Into England And If We Fast Forward To 2017 There Are Reports That Only Half Of This Number Have Survived, Meaning That This Is Now Viewed As Being One Of The Best Cult Collectable Classic Cars From The Nineties And More Than Two Decades On, Enthusiasm For The Corrado VR6 Is Just As Vibrant And Interesting. 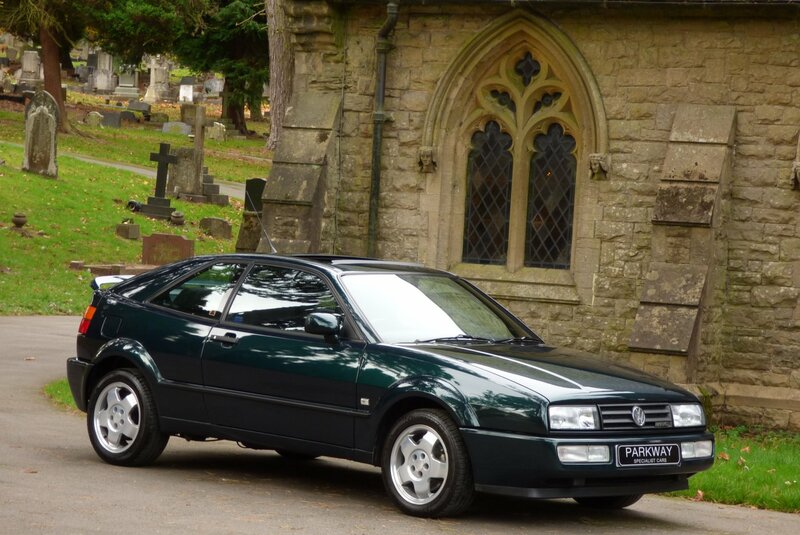 Over The Years The Volkswagen Corrado Has Been Adored By The Motoring Press With Stunning Accolades To Include Auto Express Magazine Describing It As "One Of VW’s Best Ever Drivers Cars", A Review By British Car Magazine "One Of The 25 Cars You Must Drive Before You Die" And Even Richard Hammond In 2003 Described The Corrado VR6 As Being A Future Classic In The Waiting. 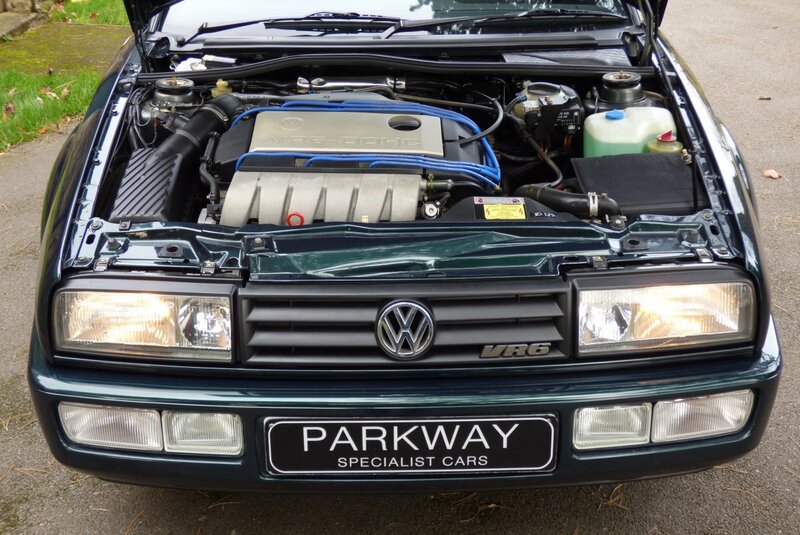 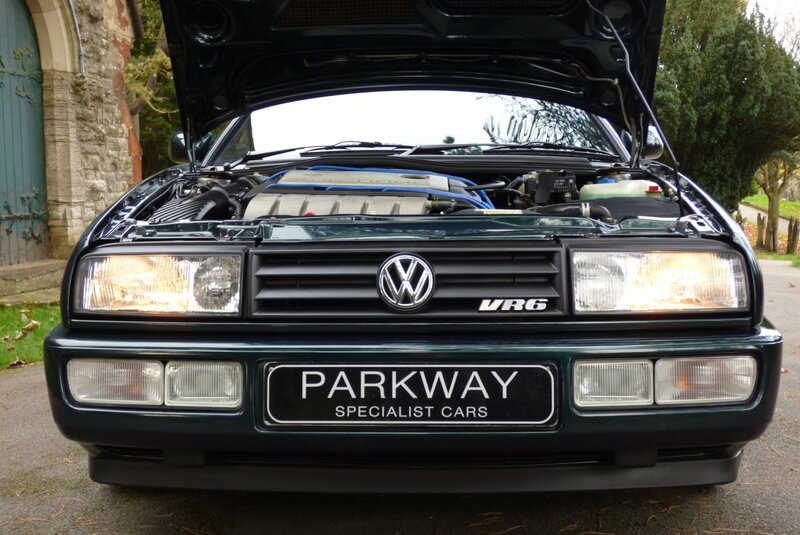 This Remarkable Rare Find Was First Supplied By Whites Volkswagen In The March Of 1995 And Regardless Of The Incredible Low Miles That Has Been Applied Over The Last Twenty Two Years This Stunning Example Has Been Treated To An Extensive Past Historical Service Inventory With Visits Logged At 4430, 7727, 10501, 13219, 15994, 18186, 20608, 23344, 25684, 27773, 28043 & 28195 Miles And Once Sold To The Next Lucky Custodian, Will Have A Further Full Service Completed By Our Fully Trained And Knowledgeable Workshops, Prior To That Next Person Taking Ownership. 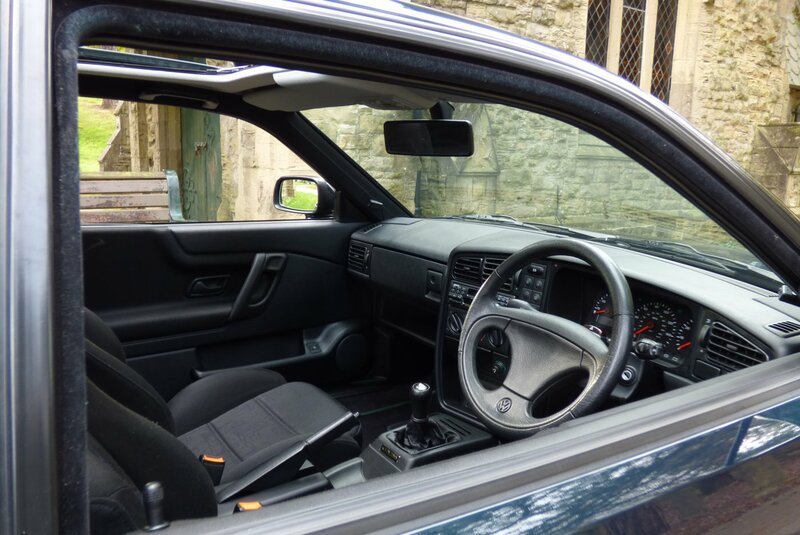 The Car Will Also Be Presented With The Entire Booklet Pack Set, A Fully Cleared Hpi Certificate, An Extensive Past A4 History File, An Original Sales Brochure And The Entire Key Set, For The Next Individual To Keep And Cherish. 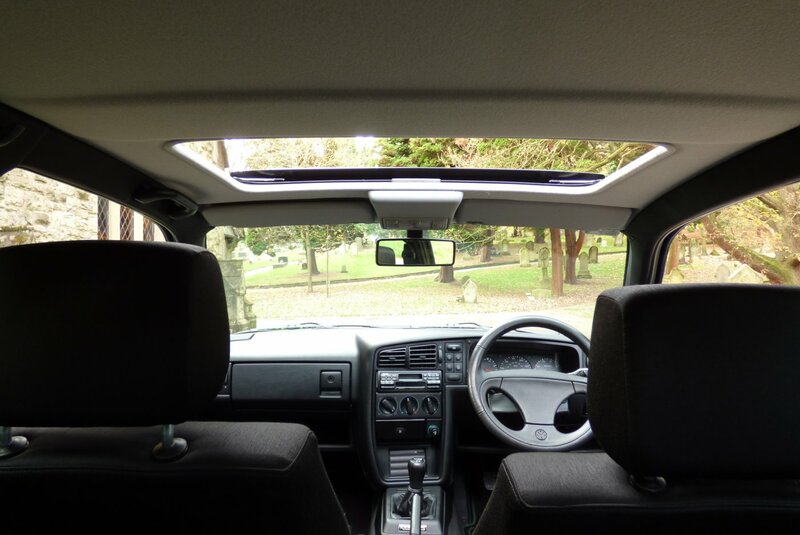 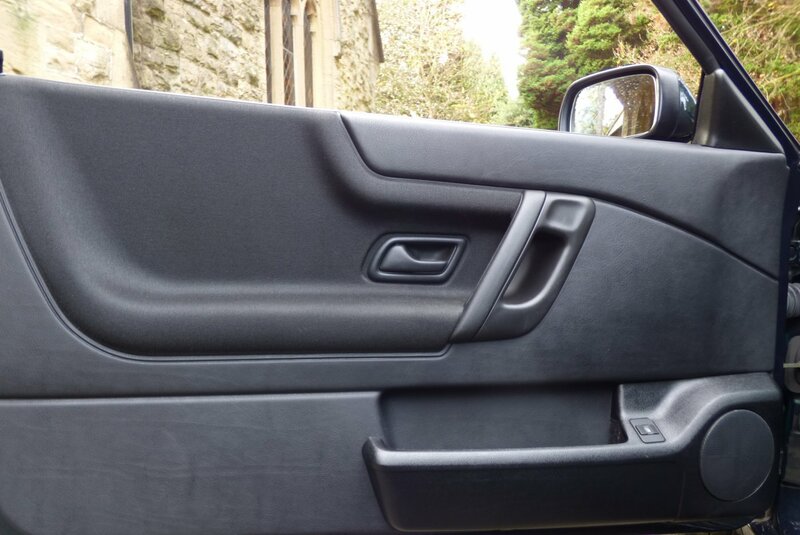 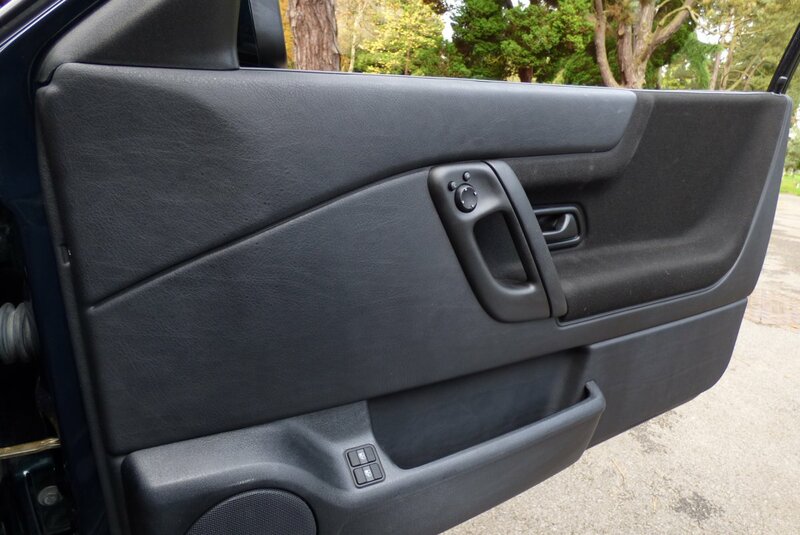 The Interior Finish Is A Real Treat, Offering The Driver And Three Passengers An Exciting Cabin Space, With Remarkable Comfort, That Can Be Enjoyed Time And Time Again. 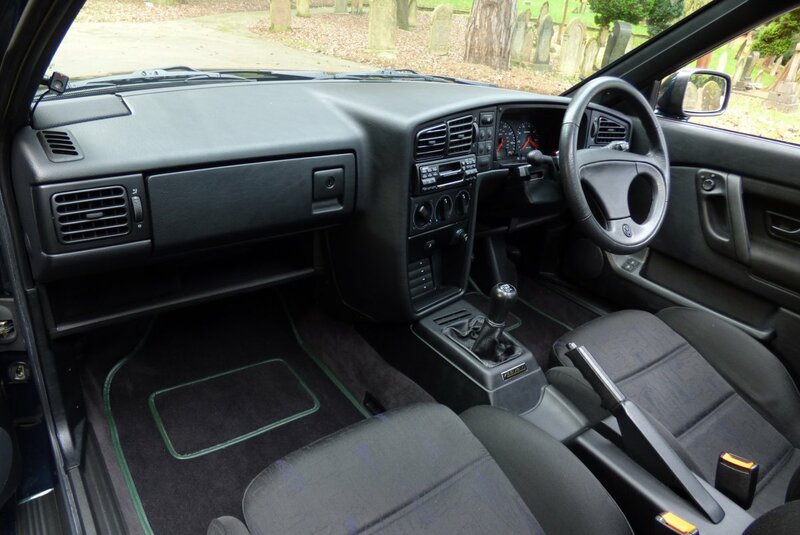 From Factory Build This Example Was Opted With The Patterned Black Geometric Fabric Sport Seats Beautifully Complemented With Light Blue Twin Needle Stitch Detail, Black Carpets Protected With Over Mats, The Dramatic Black Dash That Wraps Around This Inviting Environment, Door Cards Trimmed With Black Fabric, The Light Grey Fabric Roof Lining, The Leather Bound Volkswagen Embossed Three Spoke Steering Wheel And Decorated With The Now World Famous Karmann Motif. 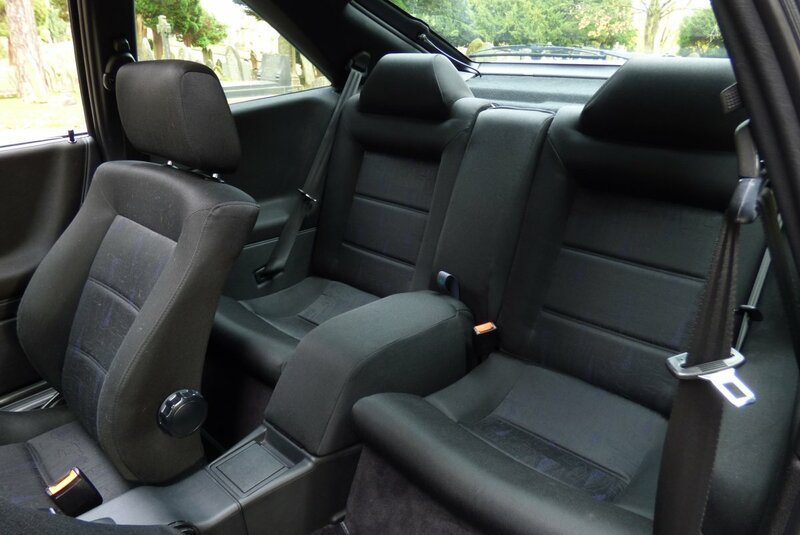 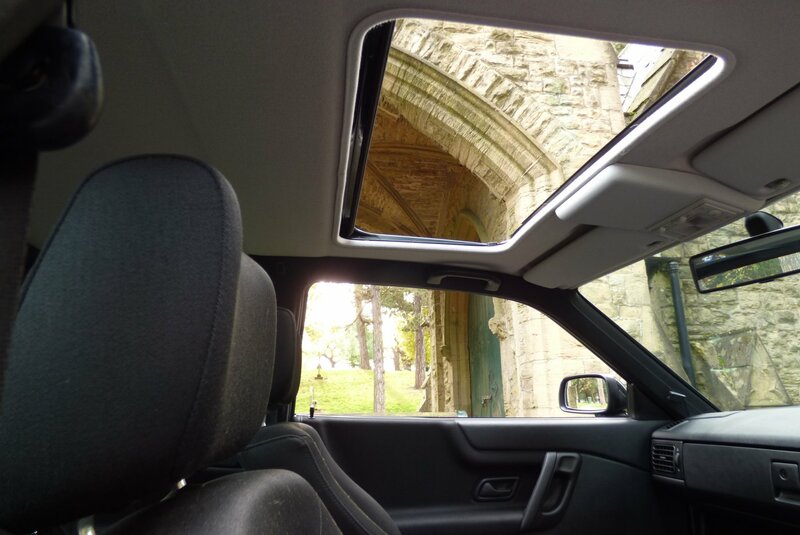 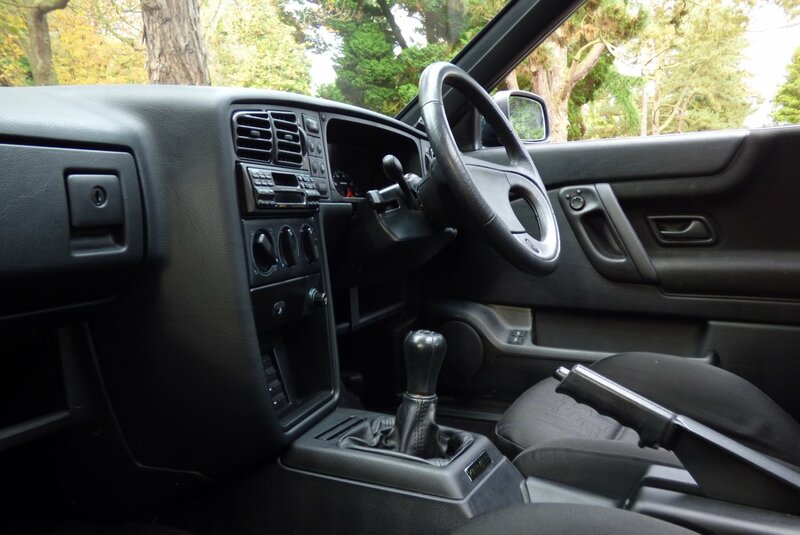 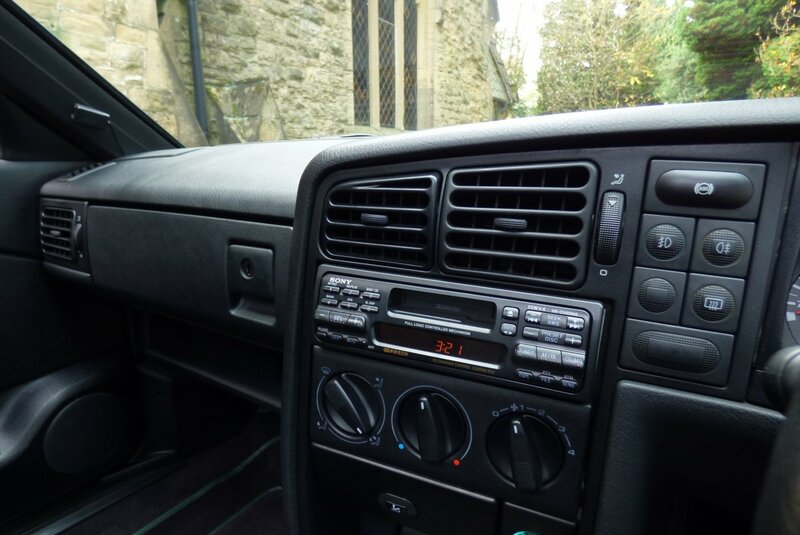 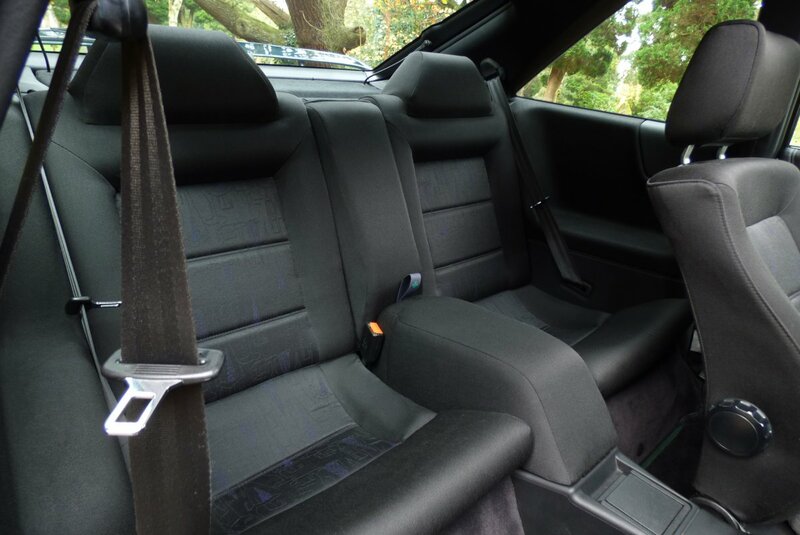 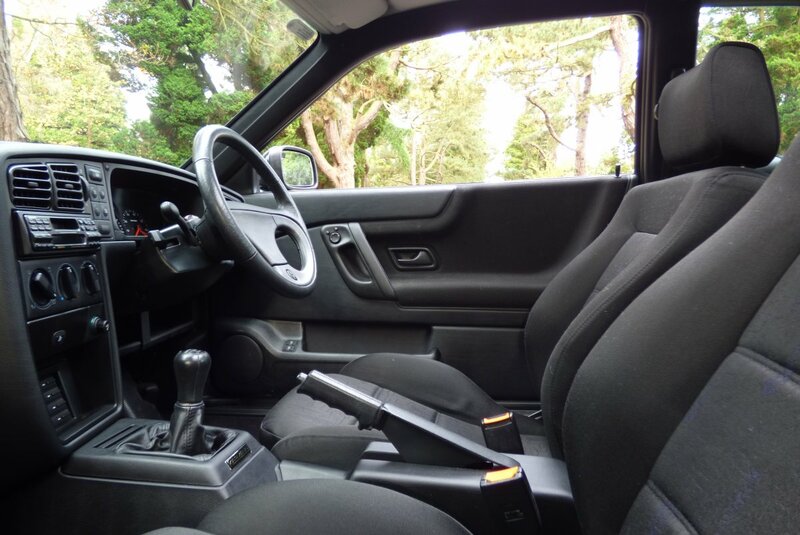 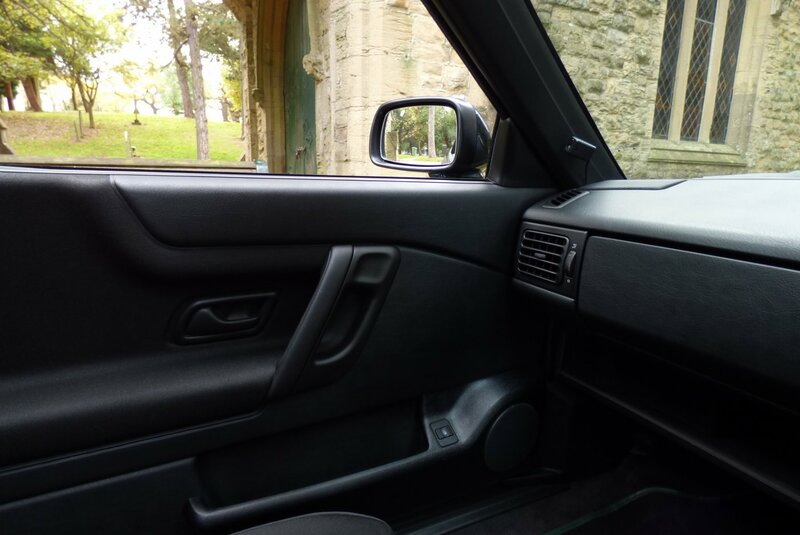 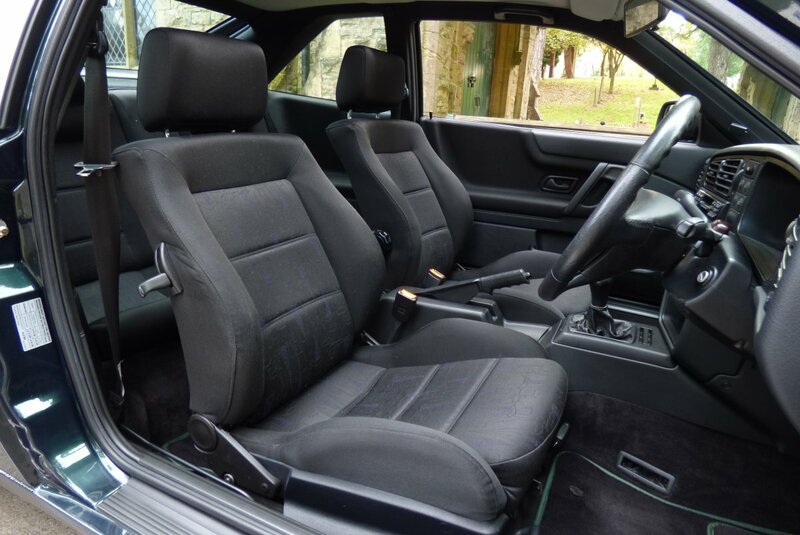 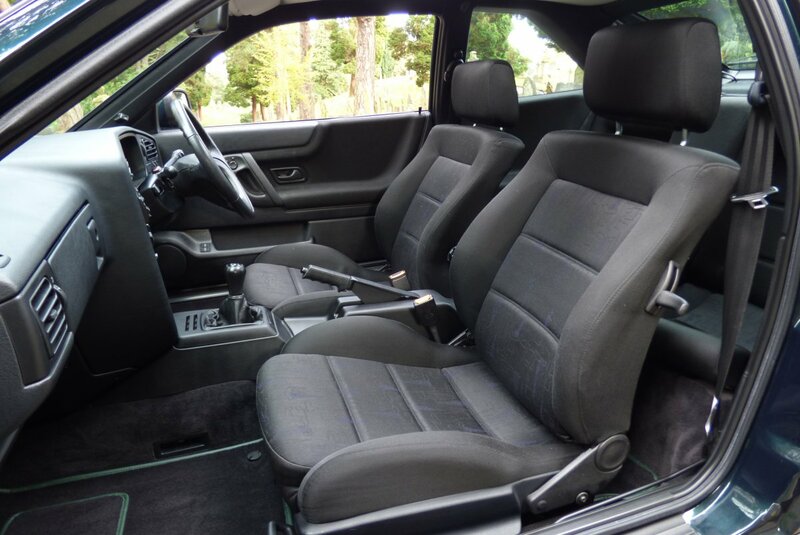 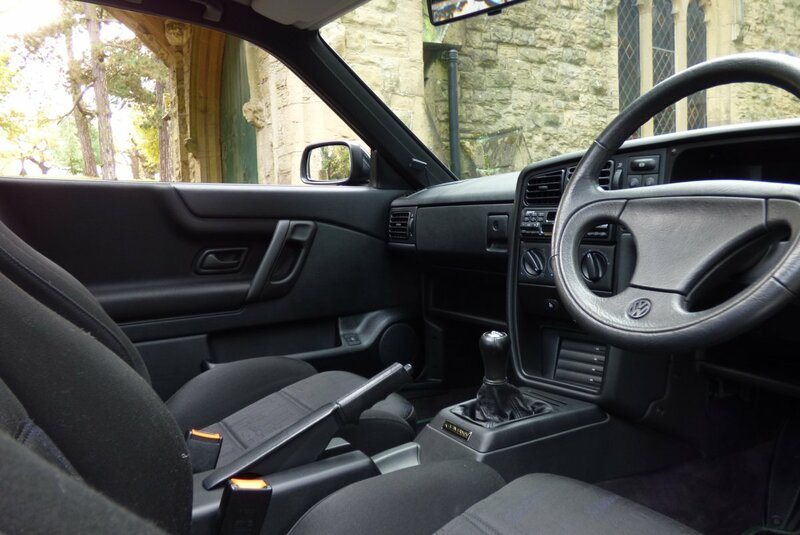 The Corrado Interior Instantly Takes You Back To The Mid 1990`s, With The Total Current Presentation Being A Credit To The Last Keeper. 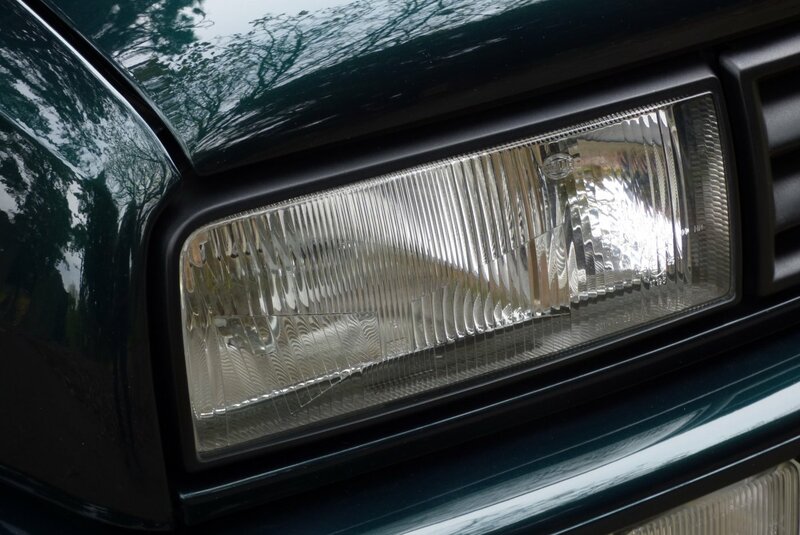 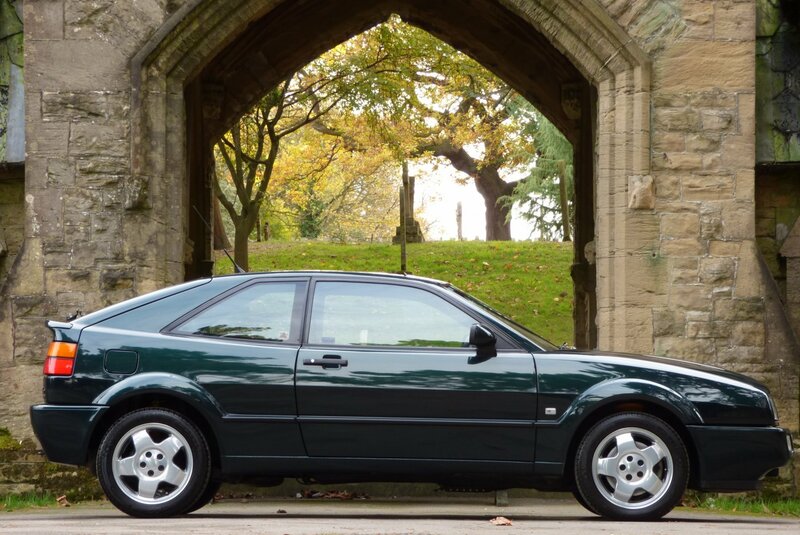 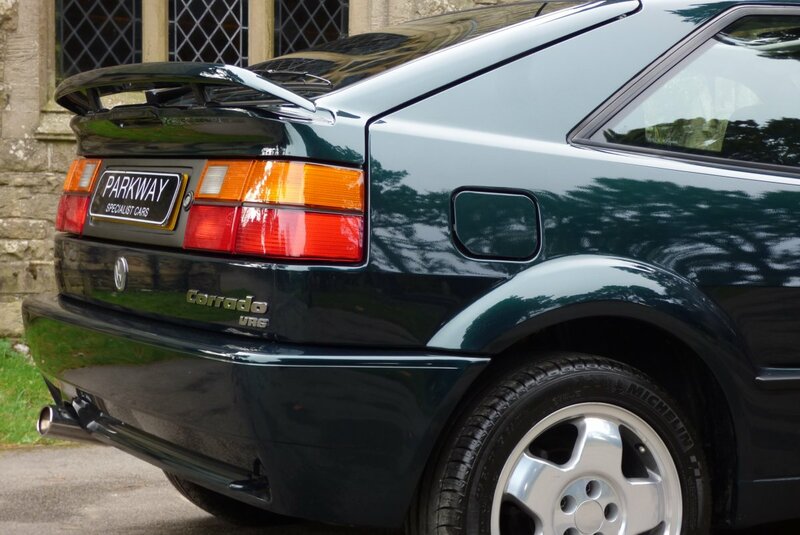 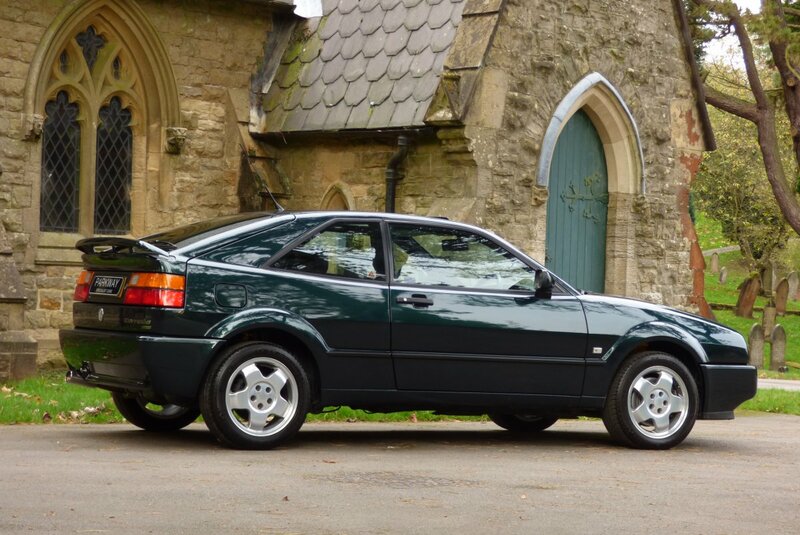 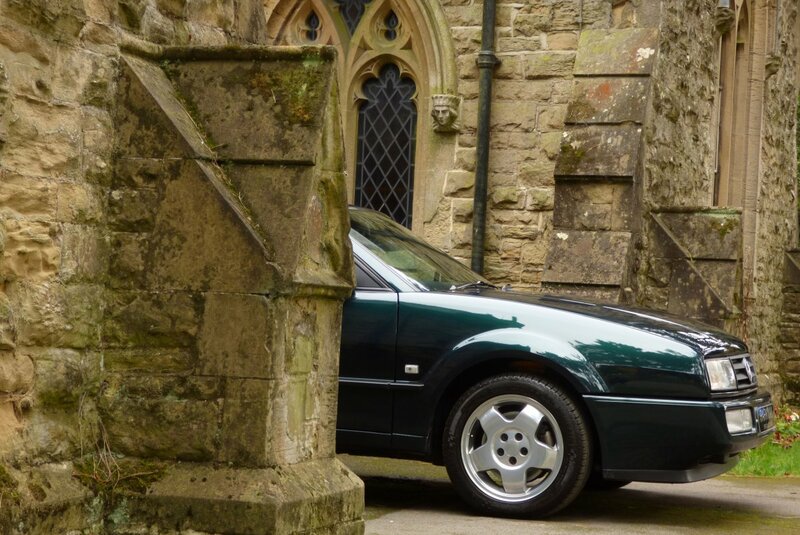 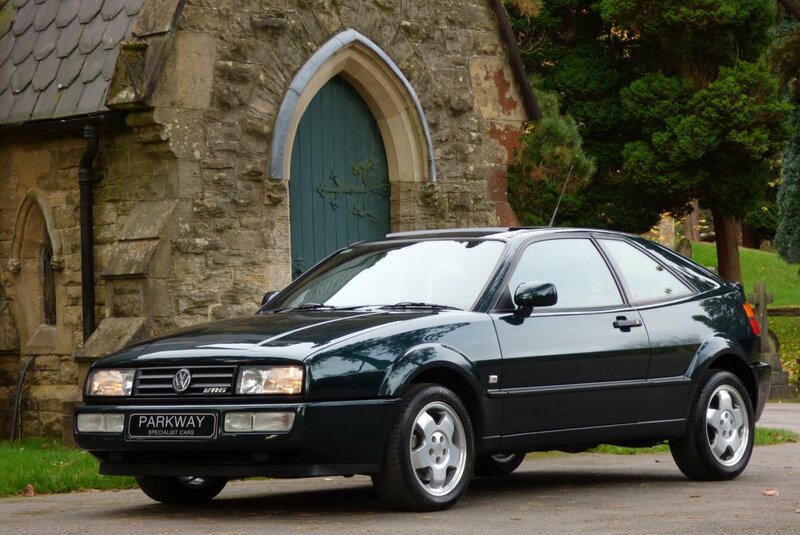 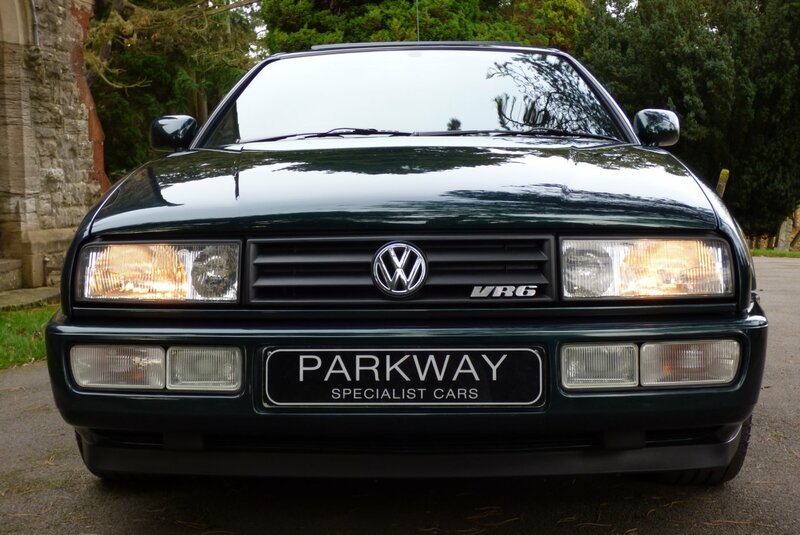 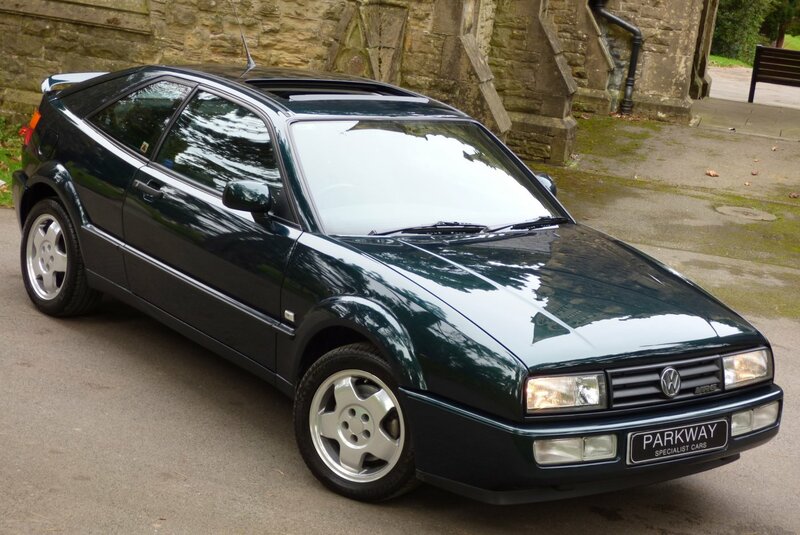 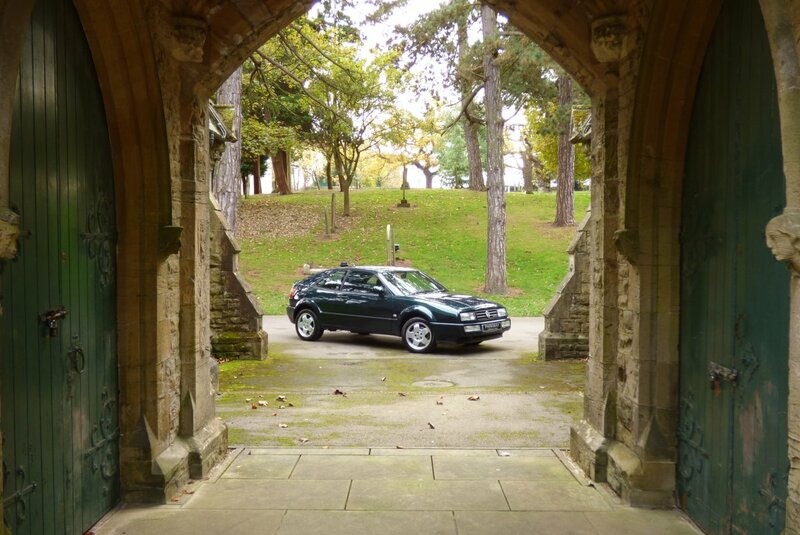 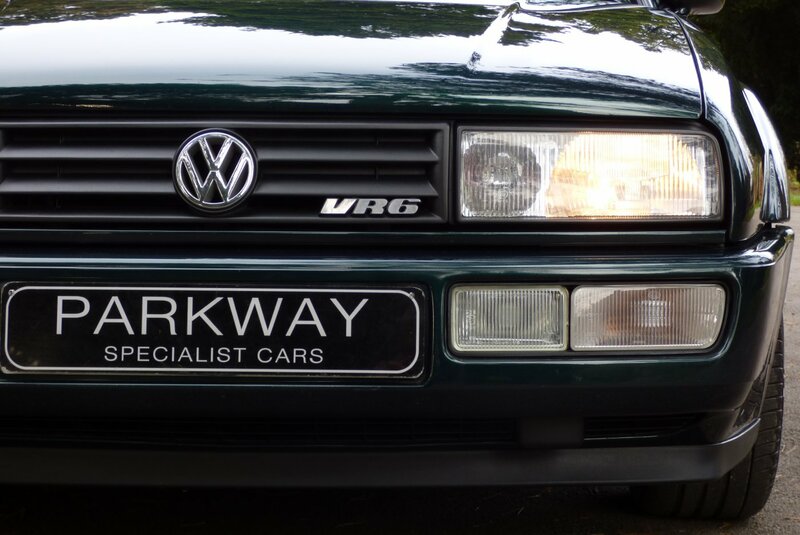 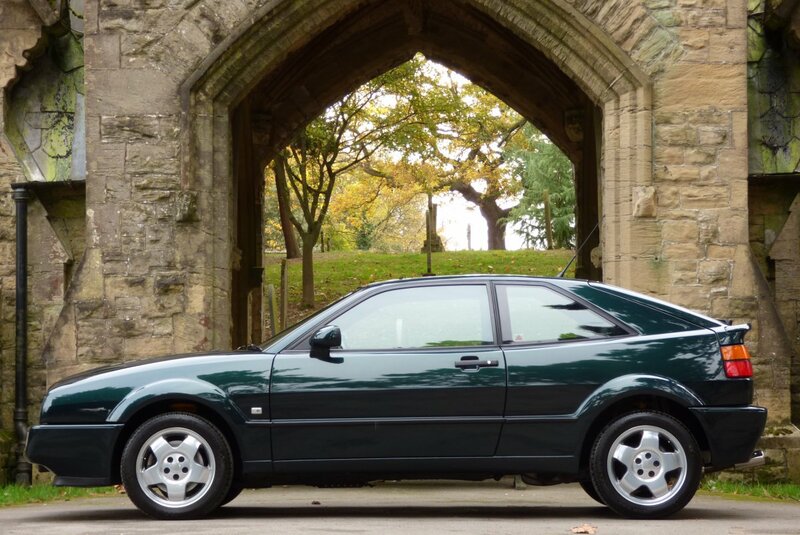 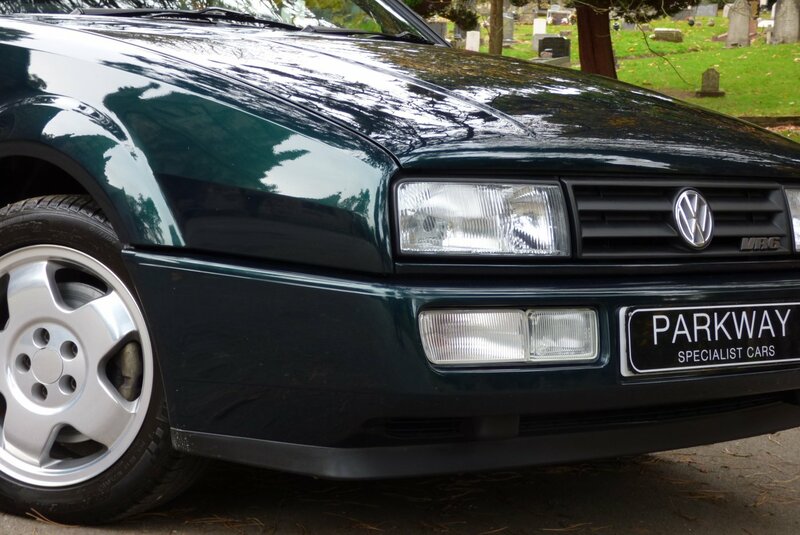 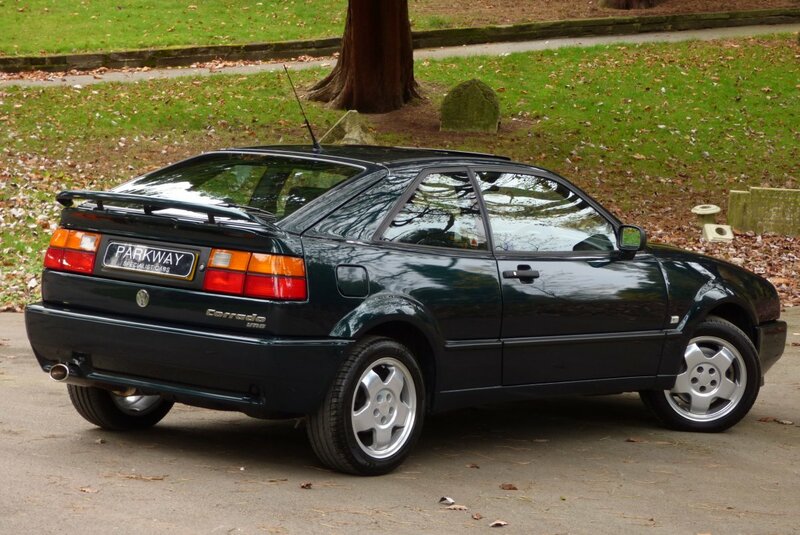 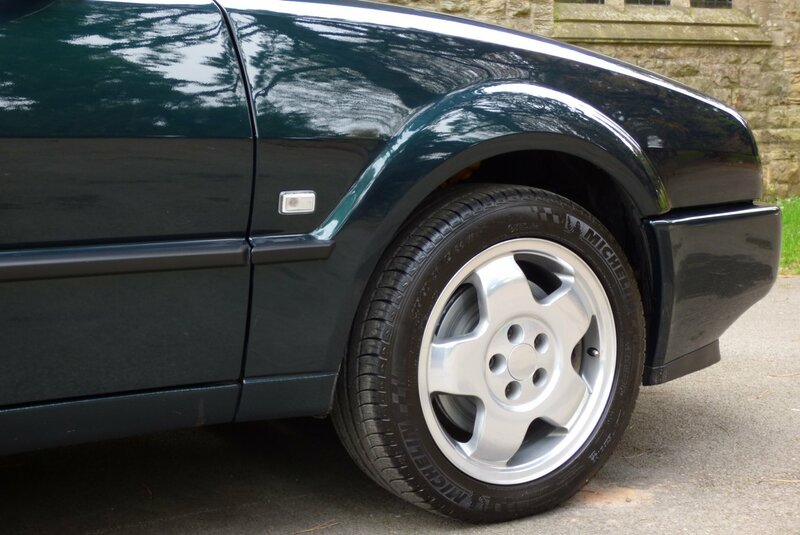 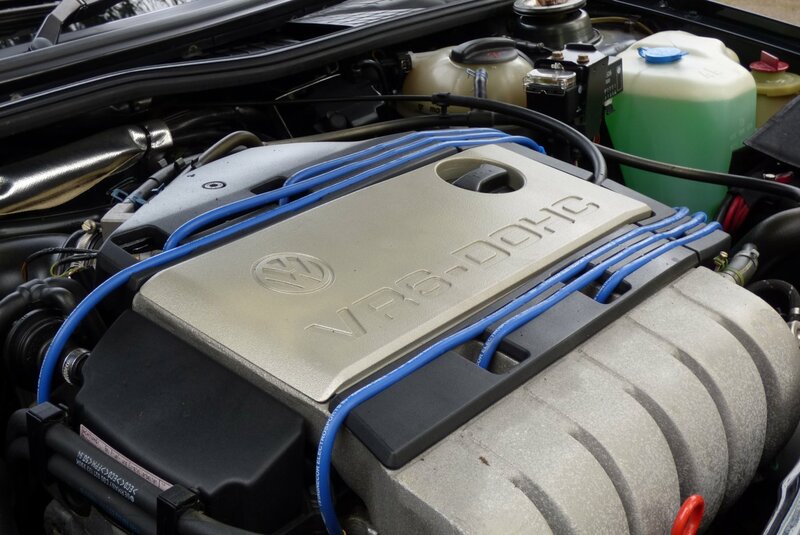 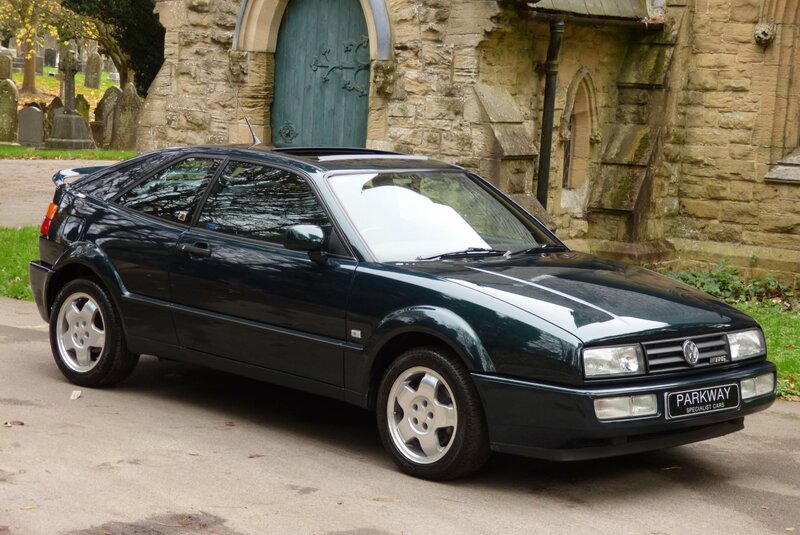 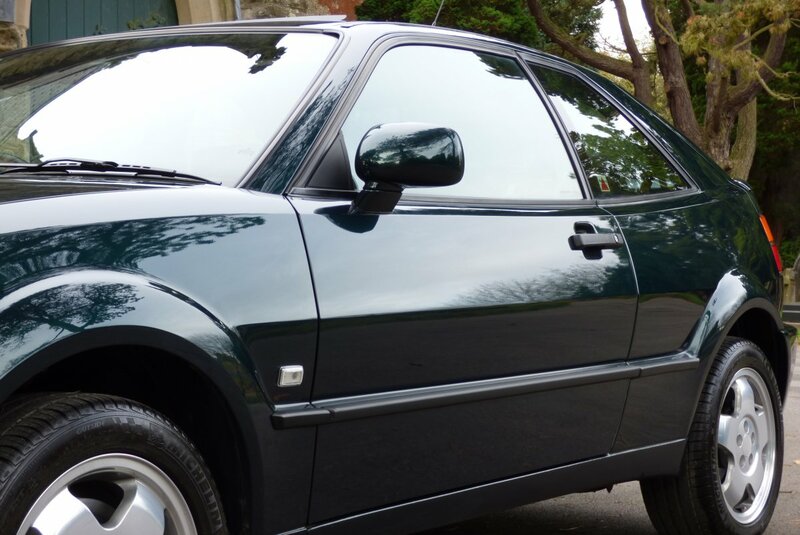 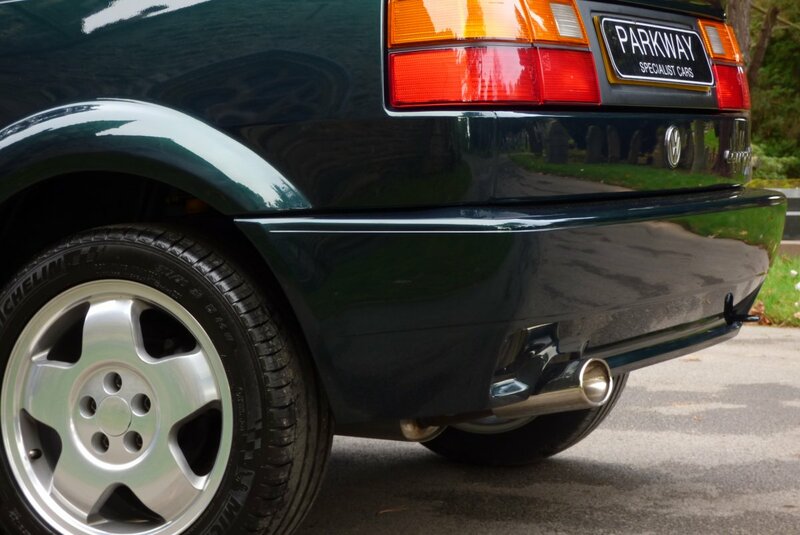 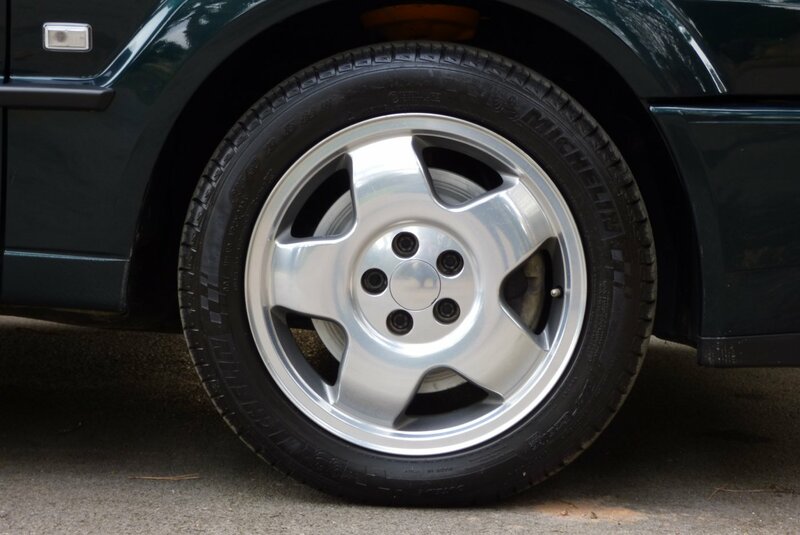 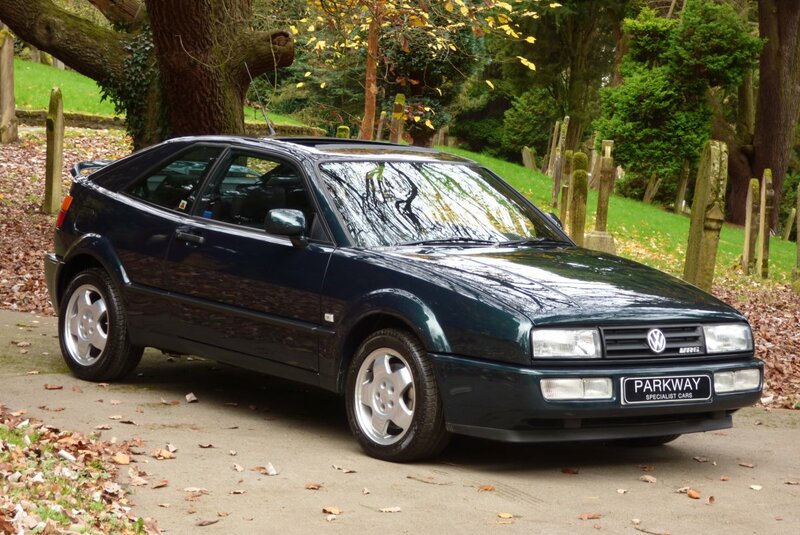 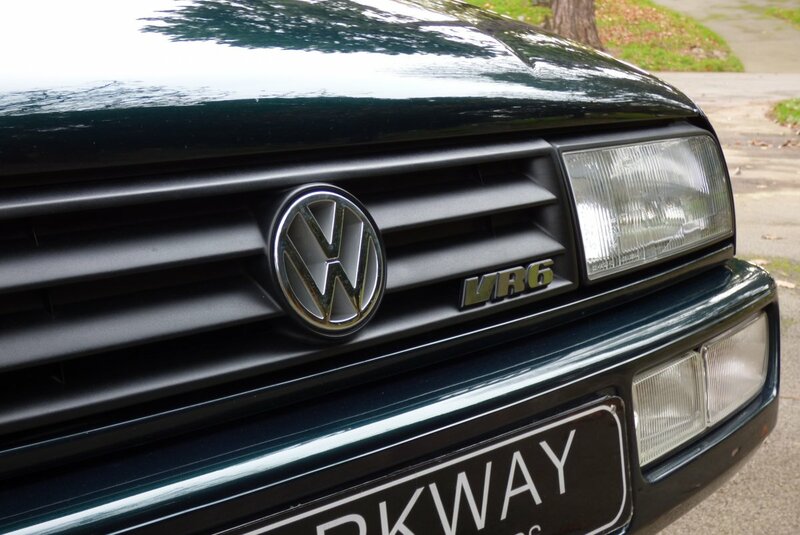 The Sculptured Body Is Presented In The Desirable Classic Green Pearl Effect, Which Perfectly Demonstrates The Aggressive VR6 Curves, The Sublime Volkswagen Lines And Would Be Well Suited As Part Of An Existing Car Inventory Or As Your First Venture Into The Collectable Classic Sector. 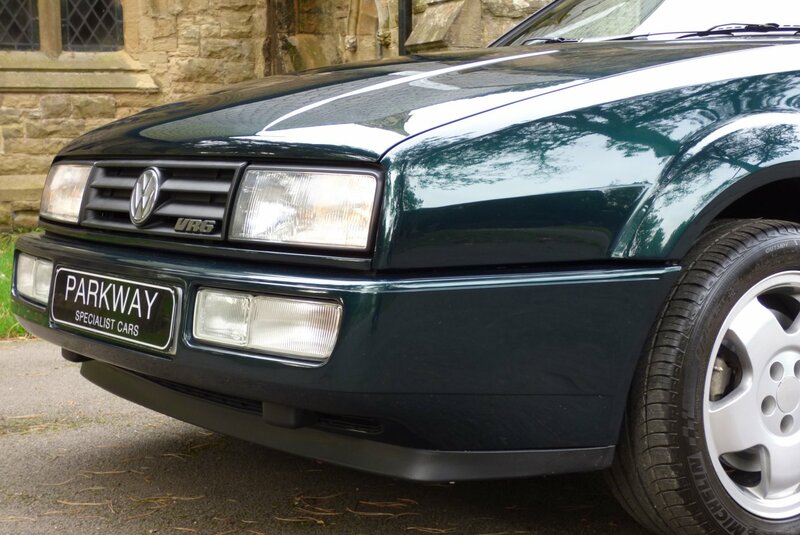 Further Exterior Treats Are Showcased With The Unmarked Factory Polished 15" Five Arm Speedline Alloy Wheels Which All Sit On Branded Tyres, The Colour Coded Front And Rear Bumpers, The Dark Grey VR6 Embossed Front Grille, The Chromed Oval Singular Exhaust Pipe, The Colour Coded Door Mirror Cases, The Fully Functional Electric Raising Rear Boot Lip Spoiler, The Colour Coded Electric Solid Sunroof And Decorated With The Signature VR6 Corrado Badges, That Finish This Dramatic Effect. 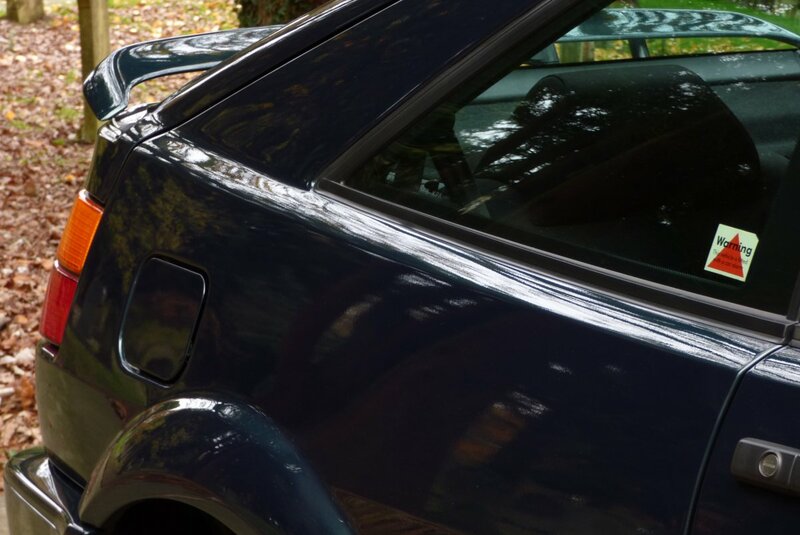 The Car Looks Staggeringly Beautiful From Every Angle And Would Be Perfect For That Trip Into The City Or That Planned Weekend Away.  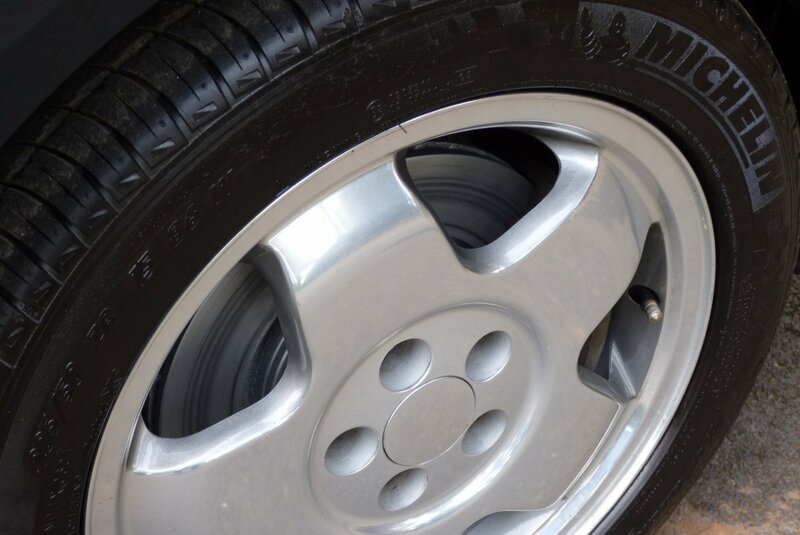 This Remarkable Find With Stunning Low Miles Has Just Arrived Onto Our Vehicle Inventory, With Factory Options To Include The Electric Metal Sunroof, The Unmarked Factory Polished 15" Five Arm Speedline Alloy Wheels Which All Sit On Branded Tyres, Electric Windows, Electric Mirrors, The Factory Remote Central Locking With Alarm, The Chromed Oval Single Exhaust Tip, The Fully Functional Electric Rear Spoiler, The Front Driving Lamps, The Colour Coded Front And Rear Bumpers, The Three Spoke Leather Trimmed Volkswagen Embossed Steering Wheel, The Factory Trip Computer, ABS Braking, Sony XR-C510 Radio Cassette, The 10 Disc Sony CDX-656 Multi Changer Housed In The Boot Area, The Factory Karmann Interior Badge, The Leather Trimmed Gear Selector, The Leather Trimmed Hand Brake Lever And So Much More. 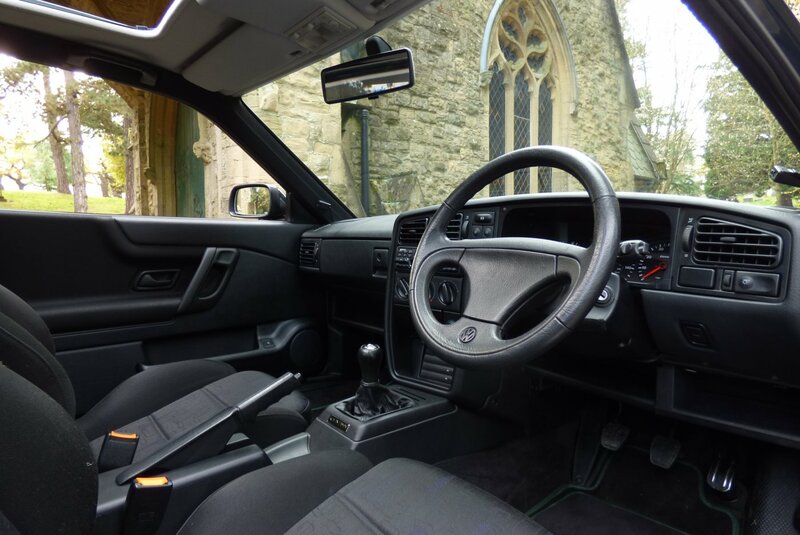 The Car Also Comes With The Entire Booklet Pack Set, A Fully Cleared Hpi Report, The Entire Tool Kit Set And A Fully Functional Key Set.